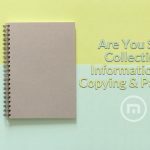 In this blog, we’ll talk about the reasons for your distraction and how to stay focused on the content. Hope it could give you some help on stepping closer to success. What’s your biggest enemy of success? All of us, I bet, have once thought about one question: why couldn’t I achieve success like my role models? But instead of this broad and background-lacking puzzle, I’d rather ask another more dedicated question: what’s your biggest enemy of success? Nothing will break your dreams for the future faster than the distraction. Do any of the above scenarios sound familiar to you? 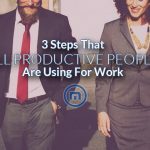 Are you also looking for the solutions to beat distraction? If yes, I believe this blog is for you. Why do you get distracted so easily online? Let’s think about the whole process, and pinpoint the reason where and why we get distracted online. Twitter, Facebook, Pinterest…To most people, visiting these sites may be the first things they do every day. What’s more interesting, people are more likely to check these social media sites when they meet difficulties on work, round after round. As a result, these sites are usually put into people’s favorite bar or quick access page of their browsers, making it more convenient to visit by only one click. 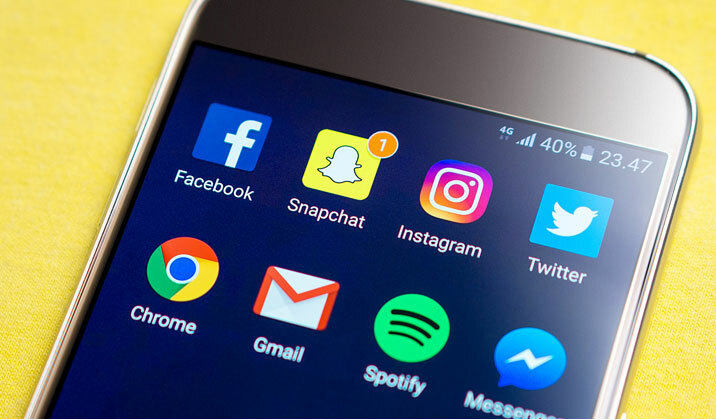 As the competition becomes increasingly fierce, the marketers are trying their best to design appealing creatives and content. Banners, pop-ups, newsfeed ads…you may be attracted and click on these content without any awareness. Thus you might have consumed a lot more time unconsciously on those sites that the online ads lead you to. Checking email frequently could avoid missing any important information, but sometimes it can also work as a distraction from your ongoing work, especially when the spam pops out under the guise of a working email. 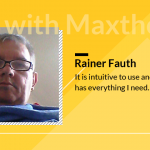 For me, I use Foxmail as my email client and enable it as one of the startups. These startups may pop up their ads or content at any time, and disturb my thoughts. 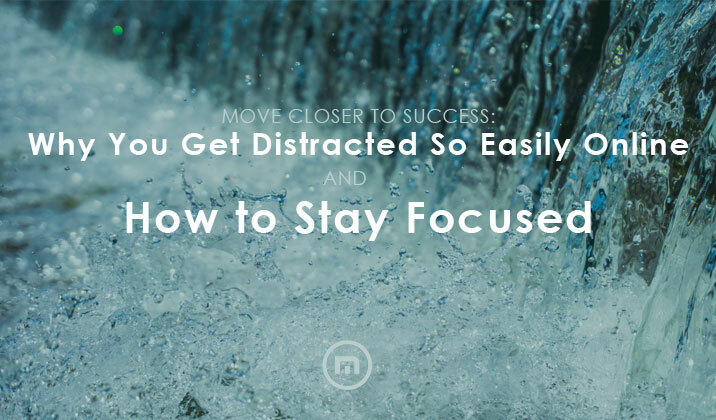 How to defeat those distractions? 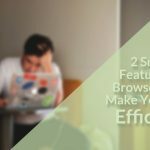 If you worried that hiding them will sacrifice the convenience when you do need these sites, you can put these sites in a Quick Access folder, or hide the favorite bar temporarily when you have no time for them. Usually, this method works for me because I will forget to visit Facebook when it doesn’t appear in my sight. 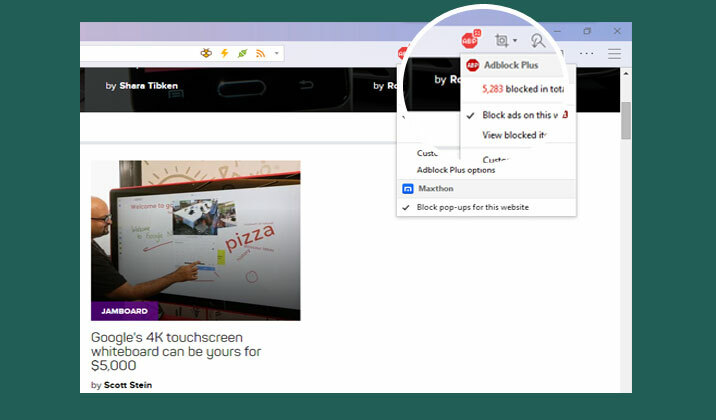 You can’t stop the marketers from spreading ads in cyberspace, but you can choose to block them with ad blockers. 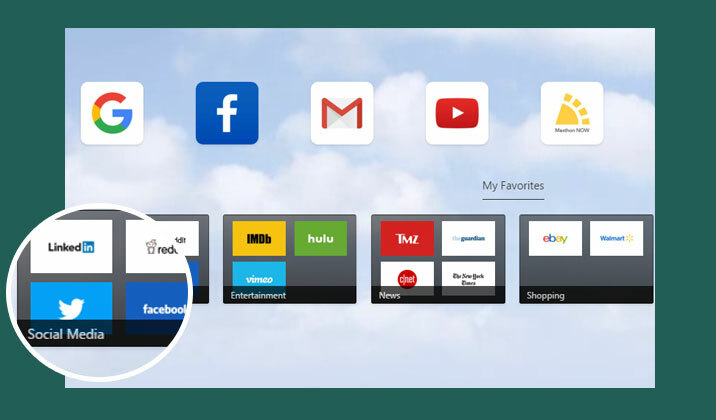 Let it block the ads online so that you can browse faster and stay more focus on the content. 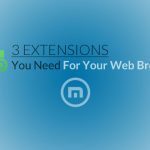 Maxthon5 browser is built with a native ad blocker, so you don’t need to install any extension by yourself. There’s no ad in this browser, so if you need a clean web, you should try it. Most software hopes to be enabled as startups to increase active users’ amount, so you may find you have enabled many startups by default. However, not all of them are necessary. Disabling some default startups could help decrease the disturbance. While working email may have some reason to be kept, spam is totally a distraction and should be filtered. 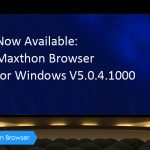 Maxthon5 browser offers a service of email managements, helps to create a shadow email address for your real email, thus preventing spam at the step of registering, which is worth a try. 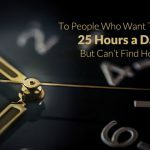 Hope these simple tricks could give you some ideas about distractions, and keep these wormholes from creeping up on you or eroding your productivity. And of course, if the mobile phone is a big attraction for you, don’t hesitate to switch it off at the very beginning! I have K9 web protection 100% free and it works well to block any website or category.